TUSKA 2014 SCHEDULE FINALIZED, AFTER-PARTY CLUBS AND BANDS ANNOUNCED! ANTHRAX, INSOMNIUM, AMORAL AND MORE ADDED TO TUSKA 2014! 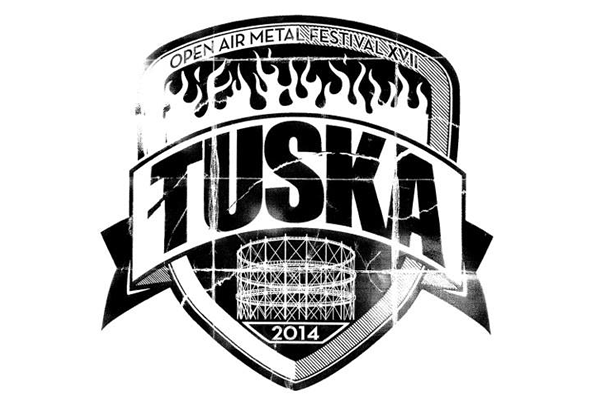 TUSKA FESTIVAL 2014: DIMMU BORGIR, CHILDREN OF BODOM, CARCASS & MORE! While the Tuska Open Air Metal Festival is still over eight months away, the organizers already have a few artists lined up to perform. Today we take a trip back to 1988 to a band from Los Angeles, CA called Heretic and a track off their first full-length album, Breaking Point called Enemy Within. TALES FROM THE STAGE, VOLUME 1 OUT NOW!